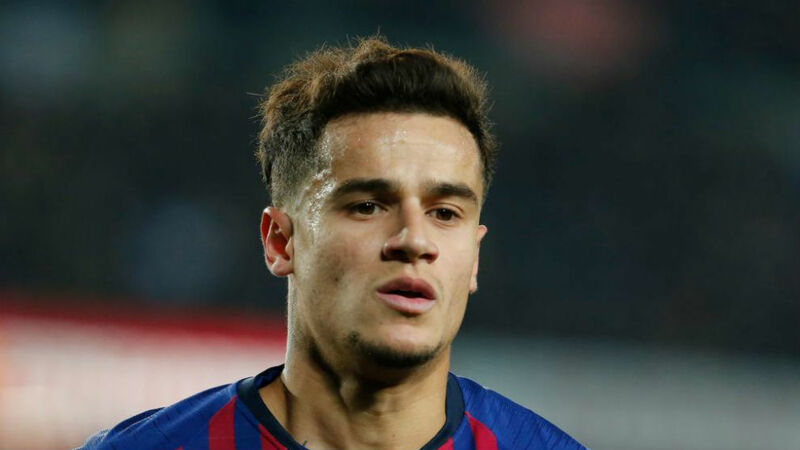 According to ESPN, Philippe Coutinho has received assurances from Barcelona top officials concerning his future despite rumours he does not fit into Valverde plans. 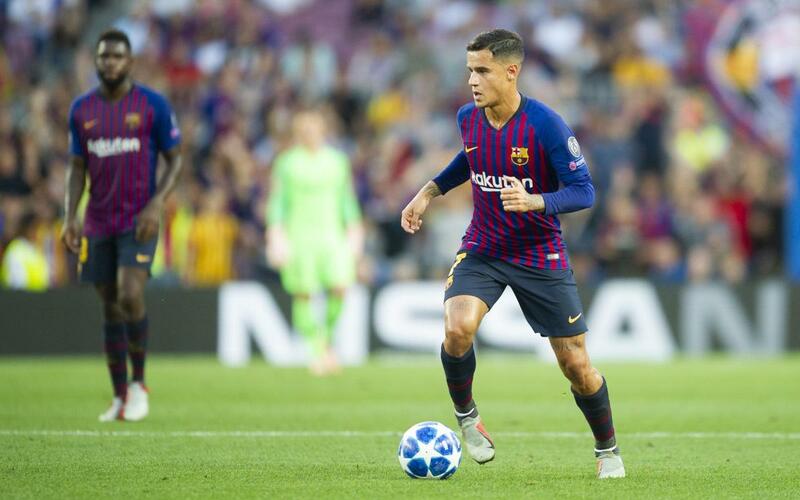 Coutinho has been taken off in each of Barca’s last three matches and his position in the starting lineup is under threat following the return of Ousmane Dembele. Dembele replaced Coutinho for the final 15 minutes of Sunday’s goalless draw at Athletic Bilbao. Prior to the Frenchman’s injury, the former Liverpool man had started four consecutive league games on the bench. Sources have told ESPN FC that there are doubts about where exactly Coutinho fits into Ernesto Valverde’s side but called for patience to be shown with the €160 million signing. Coutinho, 26, arrived in January 2018 with the long-term idea of taking Andres Iniesta’s place in midfield. Valverde abandoned that plan just a few games into this season, though, in search of a more balanced midfield and attack. The coach restored Coutinho to the left of the front three initially but his place was soon taken by Dembele. An ankle sprain picked up by the France international in January gave Coutinho another run in the team but, aside from scoring twice in the 6-1 win over Sevilla, he has failed to deliver in the final third. Coutinho has made a total of 33 appearances in all competitions this season, with 24 of those coming from the start. He has scored eight goals and set up five more but has found the net just once from open play in his last 19 outings.Speculation in the Catalan press suggests he must deliver between now and the end of the season to save his Barca career. The editor of newspaper Diario Sport, Ernest Folch, wrote that it was “now or never” for him.